is a former Coliseum JPA member. 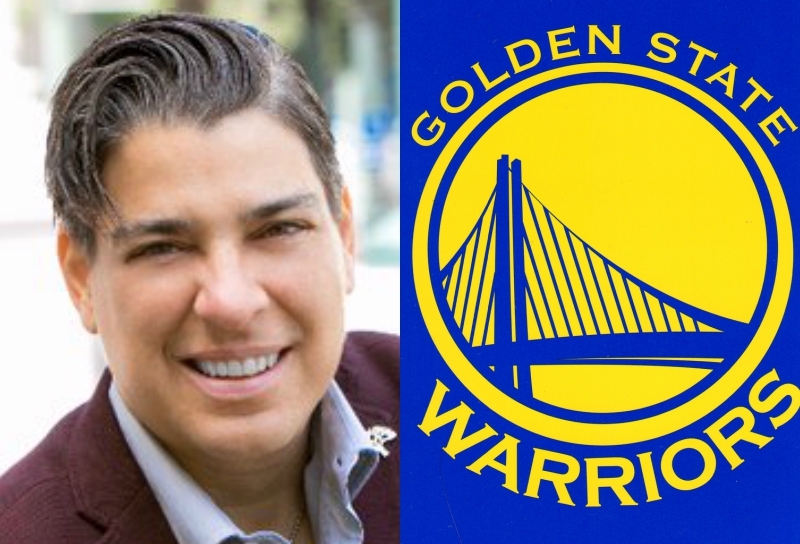 Oakland Councilmember Rebecca Kaplan is attempting a full-court press against the Golden State Warriors and the team’s resistance toward repaying their $40 million share of existing Oracle Arena bond debt. Earlier this month, the reigning NBA champions moved to settle the dispute over the arena debt with the city of Oakland and Alameda County to arbitration. Kaplan, also a former member of the Oakland-Alameda County Coliseum Joint Powers Authority, said Warriors team management initially requested the upgrades to the arena in late 1990s and promised to repay the bond debt. “This puts the people of Oakland and Alameda County at risk of having to cover these bills, and threatens cuts of tens of millions of dollars in public services,” said Kaplan. The decision by the Warriors to bring the dispute before an arbitrator is additionally irksome to East Bay officials and the public because it comes at a time when the team’s new home across the bay is currently under-construction. The move is part of the team’s legal argument against having to repay the balance of the Oracle Arena debt. The Warriors are not the only soon-to-be former Coliseum tenants to have a recent financial dispute with the Coliseum JPA. The Oakland Raiders, awaiting a move to Las Vegas in the next two years, balked at reimbursing the Coliseum JPA for gameday parking fees. Posted in bond debt, Chase Center, Coliseum JPA, Oakland, Oracle Arena, Rick Welts, San Francisco, Warriors. Bookmark the permalink.